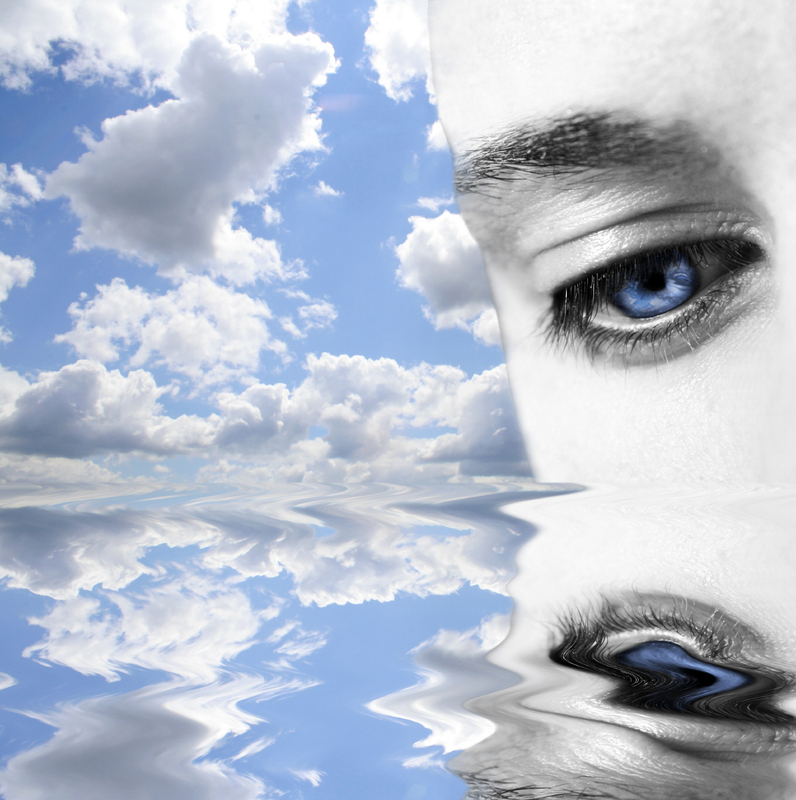 Psychic Abilities – Clairvoyance | Am I A Psychic Or Not? Clairvoyance – meaning clear vision in French, is the ability to perceive things without the use of the normal human senses. One who possesses this ability is known as a clairvoyant and uses this power to obtain information about various things such as a person, a place, an object, or an event. Clairvoyants are said to be capable of seeing the past, present and future. Some say that Clairvoyance is present in every human being; it just needs to be discovered and practiced. While some psychics need to work on it to achieve perfection, this ability comes naturally to other psychics and for them, it is quite frightening when it strikes first. Clairvoyance has been mentioned in religious texts, practices and figures since time immemorial. But there have been a lot of incidents mentioned the by the public where one has experienced some or the other form of clairvoyance; the commonest example is where a person interacts with a deceased loved one without knowing that she/he has died recently. The ability to diagnose diseases and prescribe medications while in a trance has also been quite regular among clairvoyants such as the famous 20th century ‘Sleeping Prophet’ Edgar Cayce. In a usual psychic session, the information that the clairvoyant obtains is passed on to the seeker to the best of their abilities. The visions they perceive, could be still or moving. They can disappear within a few seconds or can last a couple of minutes. According to Bruce Main-Smith, there are 4 primary channels such as clairsensing, healing, physical and trance. He concludes that Clairvoyance and clairaudience are two types of clairsensing and that the presence of one does not ensure that of the other. A number of mediums who are clairvoyants lack the ability of clairaudience because having more than one primary channel open and active is highly unlikely. Remote viewing is often associated with Clairvoyance while these two terms are related but not interchangeable. 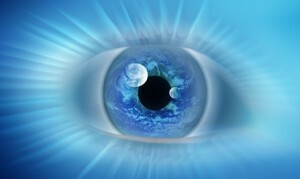 Remote viewing is another aspect of clairvoyance but not the ability itself. Other abilities including psychometry are also associated with clairvoyance. But the truth remains that all of these are different forms of psychic phenomena that are so extensive that they can’t be labelled Clairvoyance. This entry was posted in Psychic Articles and tagged clairsensing, Clairvoyance, clairvoyant, psychic abilities, psychic ability, psychic gift, psychic powers, psychic skills, remote viewing. Bookmark the permalink.